Bring your own Builder to this Estate size homesite in Sarasotas most sought after location, Oyster Bay. Cleared and ready for you to build your dream home here, this 21,000 sq ft lot has tons of design options. Just 3 blocks north of the Field Club and one house off the bay with possible water views if you build up. Quiet street surrounded by multi million dollar homes. 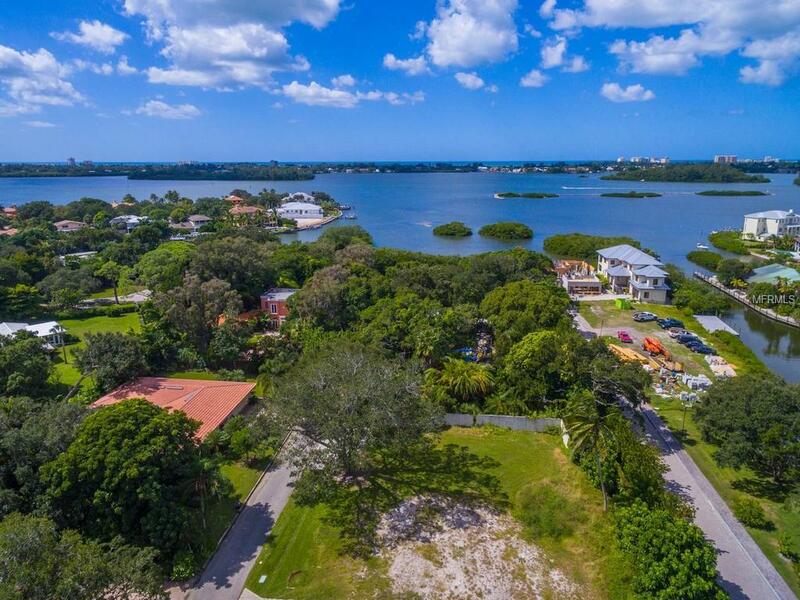 Close to everything Sarasota has to offer in this premium mainland location.